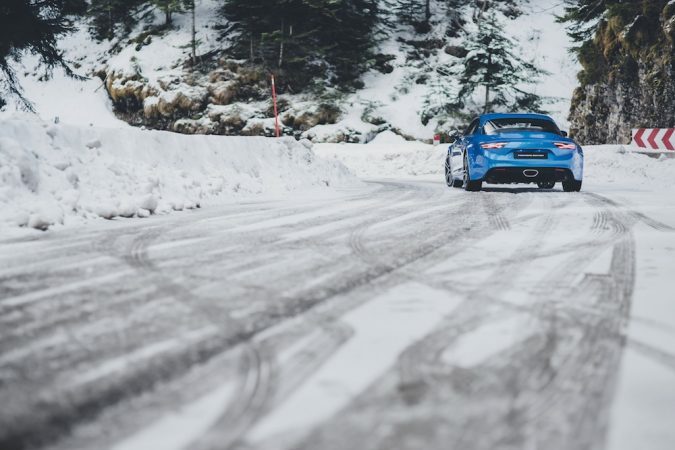 The Alpine A110 Premiere Edition will be unveiled at this year’s Salon Prive. 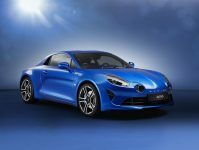 Visitors to the exclusive event will get a sneak preview of the stylish new sports car before it goes on sale in the UK next year. The luxury automotive showcase will take place at Blenheim Palace in Woodstock, Oxfordshire from Thursday 31st August to Saturday 2nd September. No doubt Churchill would approve of this display of these timeless automobiles at his childhood home. 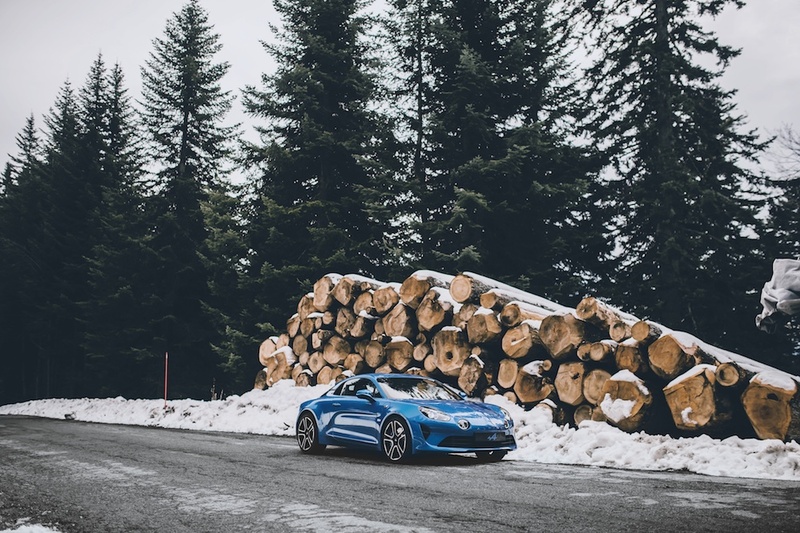 The new Premiere Edition combines the compact size of previous Alpine models with a turbo-charged engine and impressive power to weight ratio. 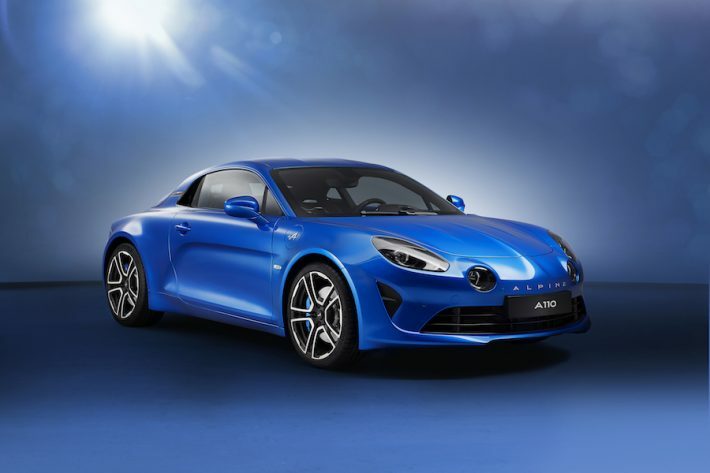 Alpine will also display one of the last A110s – a 1977 Alpine A110 SX Berlinette. The Alpine’s mass is concentrated around the centre of the car, with the fuel tank behind the front axle and the engine in front of the rear axle so the driver feels at one with the car. It accelerates from 0-62 mph in 4.5 seconds with a top speed of 155 mph. 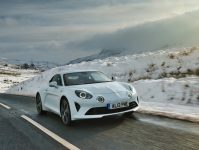 “The A110 is one of the most important sports cars this year and it’s really exciting to have it at Salon Prive before official deliveries,” said Salon Prive co-founder David Bagley. Tickets for Salon Prive 2017 are on sale now.